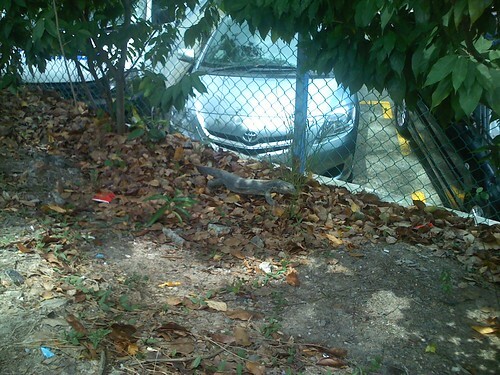 Monitor Lizard common in Singapore? | Why You So Free Lately ? Labels: "Monitor Lizard" Singapore "Kallang Bahru"